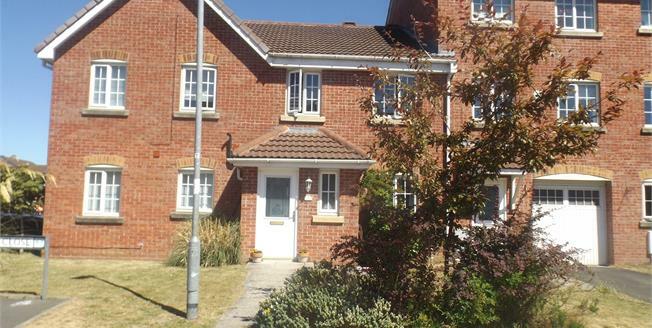 Entwistle Green bring to market this modern three bedroom mews property in move in condition. The property comprises of entrance hall, guest WC, spacious living room through to dining area and stylish open kitchen, conservatory. To the first floor are three bedrooms, the master benefitting from an en-suite shower room and family bathroom. Externally the property offers a rear yard with access to the garage and driveway for one car. Front . Radiator, engineered wood flooring, ceiling light. Double glazed uPVC window. Standard WC, wash hand basin. Double glazed uPVC window. Radiator, engineered wood flooring, ceiling light. Radiator, engineered wood flooring, ceiling light. Double glazed uPVC window. Radiator, engineered wood flooring, ceiling light. Granite effect work surface, fitted and wall and base units, stainless steel sink, integrated, gas oven, integrated hob, overhead extractor, integrated dishwasher. Sliding , opening onto the yard. Engineered wood flooring, spotlights. Double glazed uPVC window. Radiator, tiled flooring, ceiling light. Standard WC, panelled bath, pedestal sink.